Emilio Castillo started to play with his band the Motowns at the end of the 60s. Unlike most of the other S.F. bands during that time the Motowns - an East Bay band - played soul music instead of psychedelic music. When Stephen Kupka joined the band Castillo found a partner and important foundation for what was to come. 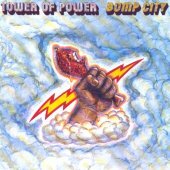 Soon the band changed its name to Tower of Power - basically because it looked like a name that could mean success. Bill Graham, the famous concert promoter signed the band to his label San Francisco Records and Tower recorded their first album entitled 'East Bay Grease' in 1970. 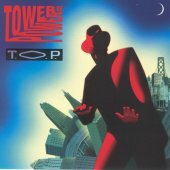 With this album and several popular appearances at the Fillmore and other venues the band was quickly signed to Warner Brothers. With Warner they released six albums. These gave them such hit singles as 'You're Still A Young Man', 'So Very Hard To Go' and 'Don't Change Horses (In A Middle Of A Stream)' - the latter being their last US Top 30 hit single in 1974. 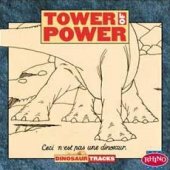 When the band switched their label to Columbia things started to get worse (although Columbia paid quite a high price to get Tower). 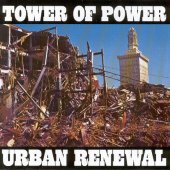 They produced three records for Columbia but only the first one reminded of the old Tower of Power. 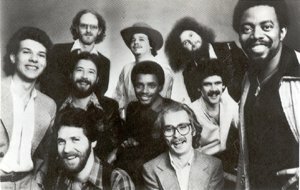 Drug problems, subsequent line-up changes and attempts to keep up with the disco sound produced two weak follow up albums. It looked like the end was near. 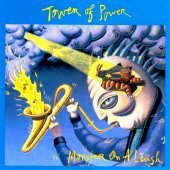 Nevertheless one has to acknowledge that Tower produced 10 albums during the 70s and very few bands can claim to have an album out every year! Although the band's future didn't look bright, they survived. 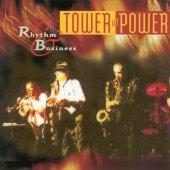 Tower of Power's record output wasn't that big but the horn section (Emilio Castillo, Lenny Pickett, Stephen Kupka, Greg Adams, and Mic Gilette) was much in demand for session work and this kept the band together. 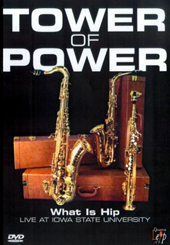 For great parts of the 80s Tower of Power became the horn section for Huey Lewis and the News, backing them on the albums 'Picture This', 'Sports', 'Fore!' and 'Small World'. Subsequently they kept touring the world with Huey Lewis and the News. 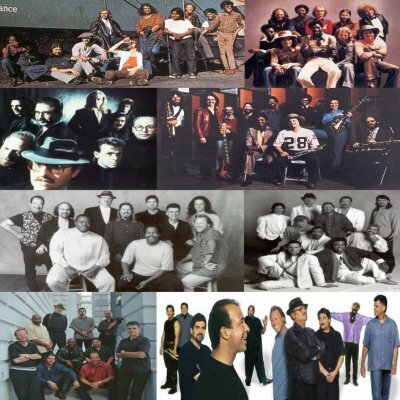 In addition they played and recorded with many other artist like Elton John, Phil Collins, Toto, ... (too many to mention). 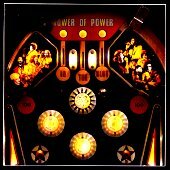 They also found out that they had major fan support in Europe which made them release the album 'Power' in Denmark. 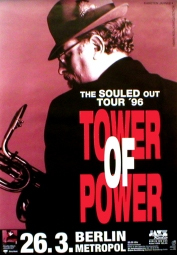 The 90s saw the return of Tower of Power as a band of their own and a record output almost equal to the 70s. The band got a record contract with Sony Music and started touring Europe and other parts of the world over and over again. Always knowing that the fans there would never stop their support. Subsequently they managed to built up a world wide following containing old and new fans. This process started in the 90s and although they have never produced hit singles again they are much in demand. The band is especially known for its famous horn section which has also been the most stable part of the band. Due to the size of the band there have been multiple line-up changes over the years though. 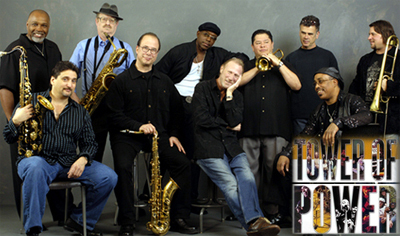 Every few years Tower of Power gets a new lead singer. Latest addition is Larry Braggs, who follows such great singers as Rufus Miller, Rick Stevens, Lenny Williams and Brent Carter. 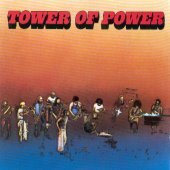 There have also been changes within the rhythm section over the years but founding members like Francis "Rocco" Prestia and David Garibaldi also came back after they took a break for some years. 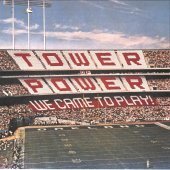 To get an idea of who played with Tower it is best to just take a look at the discography underneath or at Tower's website. 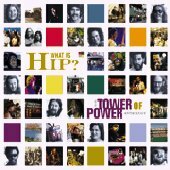 Rhino Records released the Tower of Power Anthology "What Is Hip?" in 1999. 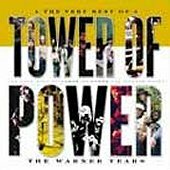 This outstanding collection contains 2 CDs with all of the bands hits and a 50 page booklet that covers the band's history and includes tons of photos. 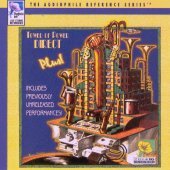 Several other best of compilations and also live DVDs followed this release (see discography below). 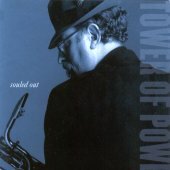 In 2003 Tower of Power finally released "Okland Zone". This album of new tracks features Larry Baggs on lead vocals for the first time. 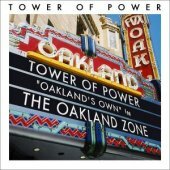 'Oakland Zone' was also the band's first (and last) album for the label Or Music as their contract with Sony Music had terminated. 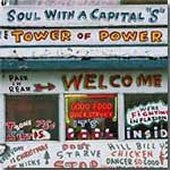 On this album Tower still plays soul music with a capital "S" and it sounds like they get better and better the more years they add. It is interesting to note that the German release of this album contains the bonus track "Nothing Like It". 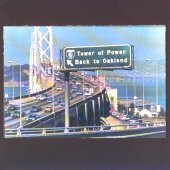 "The East Bay Archive Volume 1, is the first in a series of concerts, rehearsals and jams from "back in the day". 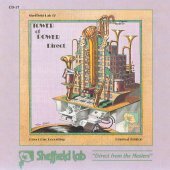 This release was recorded on April 23, 1973 and is a "LIVE" club performance digitized from a cassette tape. The cassette recorder was running from an area close to the house sound board. It's not a "board mix", nor is it a "webcast"...the recordings are from my private collection, and I can guarantee that this was not downloaded from any bit torrent...there was no internet then folks! Very few people have heard this stuff, and there are no copies floating around. The sound quality is what one can expect from the technology of the day. There's a little tape hiss, and at times, the lead vocal is too far down in the mix, but for the most part, everything can be heard. 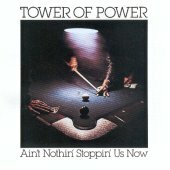 Also, I think this must be listened to from a historical perspective...Lenny Williams and Chester Thompson had joined the band only 4 months before, and the "Tower of Power" recording was about to be released. 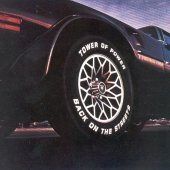 We were a bunch of young guys discovering our "powers. There are 2 CD's because we played 2 sets, and there was too much good playing to put on one CD. Don't buy this if you're expecting a mixed studio product...this is raw..."garage" all the way. If you don't mind an imperfect recording, then it can be enjoyed in the context in which it's presented...a snapshot of our musical history. See you down the road...!!! 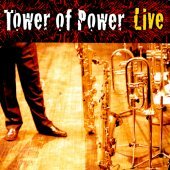 - DG"
Tower of Power 2009 April 2009 sees the release of another album by Tower of Power - again released on TOP Records. The album is entitled "Great American Soulbook" and contains a collection of classic soul tunes. 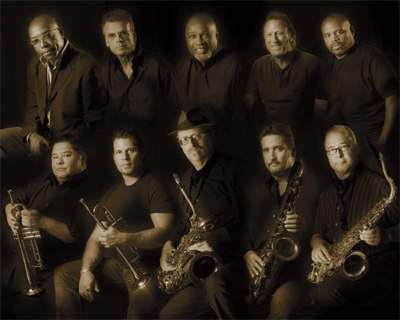 Nine of the songs were produced by Emillio Castillo and three further tracks by multiple Grammy award recipient George Duke. Lead vocalist Larry Braggs shares vocals with many guest artist, i.e. 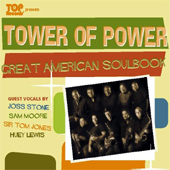 Tom Jones ("I Thank You"), Joss Stone ("It Takes Two"/"Your Precious Love") and Huey Lewis ("634-5789") who appears for the first time on a Tower of Power album. Last but not least, the great Sam Moore sings lead vocals on the track "Mr. Pitiful". 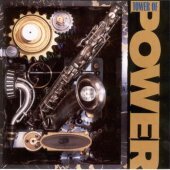 Larry Braggs also shines on all the other tracks without the vocal support of other artists and Tower of Power make this selection their own. 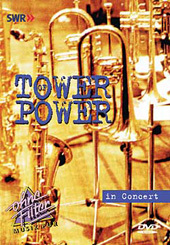 100% Tower of Power sound and highly recommended. 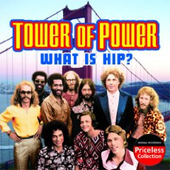 Fanfare/You Know It -- Squibcakes -- That's Why I Sing -- What Is Hip? 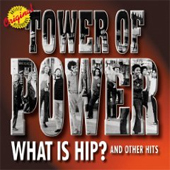 German release contains the bonus track "Nothing Like It"
Best Of ... Attitude Dance -- Soul With A Capital "S" -- Souled Out -- So I Got To Groove -- Diggin' On James Brown -- Funk The Dumb Stuff -- I Love That Girl So Much -- You Ought To Be Havin' Fun -- And You Know It We Came To Play -- So Very Hard To Go -- You're Still A Young Man -- What Is Hip? *Due to the fact that the original TV Show is limited to 60 minutes only 'So I Got To Groove' got cut off at the end. Nevertheless the DVD is all worth the price. The DVD is codefree and plays worldwide! Recorded live at Iowa State University in 1987. 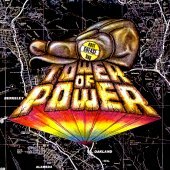 Andy Ebon's Tower Of Power website.